AUSTIN – I first visited Austin in 2003 and instantly fell so in love with the city that I dreamed of moving there. Over the next ten years, I opened two cocktail bars and restaurants in New York City ( and ) and launched , makers of Fords Gin, Caña Brava Rum, Tequila Cabeza, and Aylesbury Duck Vodka. Along the way, my dream came true: I moved to Austin. These days, my job requires me to frequent the best bars in the city, talking with bartenders to educate them (as well as drinkers) on spirits and cocktails. Yes, I make a living tasting the best cocktails in town made by some of the most amazing bartenders in the country. (Hey: Someone has to do it.) But drinking alone is no fun. In that spirit, these are my favorite cocktail bars, music bars, and restaurants. Jessica and Michael Sanders, of North Loop neighborhood favorite, , bring their blend of food, customer service, and cocktails to South Lamar, doors down from local landmark . 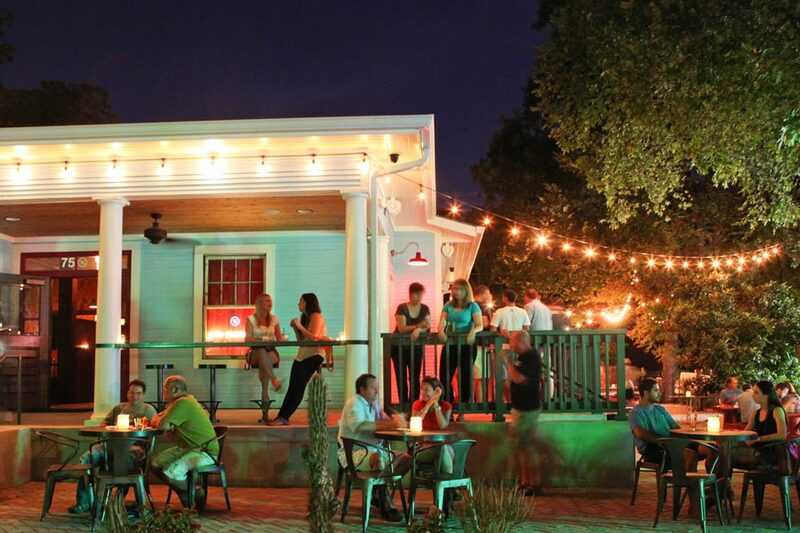 With fair Austin weather, the rooftop is the perfect place to drink and listen to eclectic playlists. 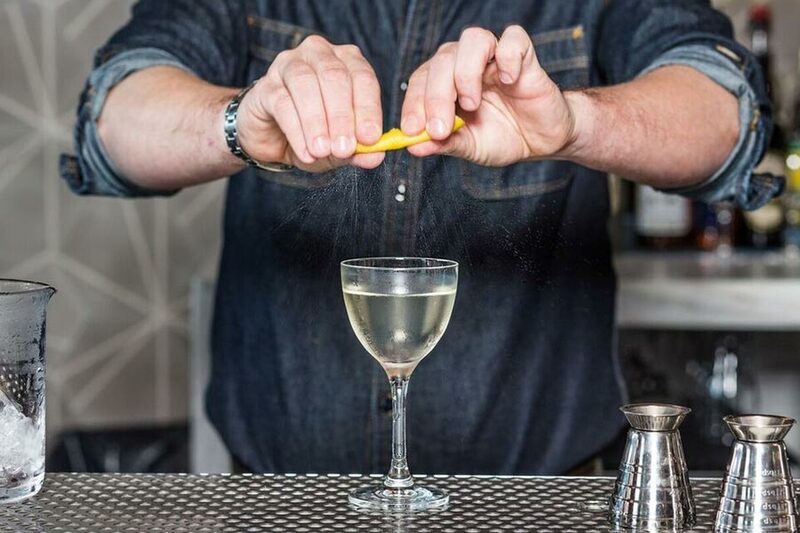 This shining gem of a cocktail bar on bustling Rainey Street is the sister restaurant of world-renowned in Los Angeles. Created by Austin native Chris Bostick, I love it for the concise list of drinks as well as the local bands who play through the week. 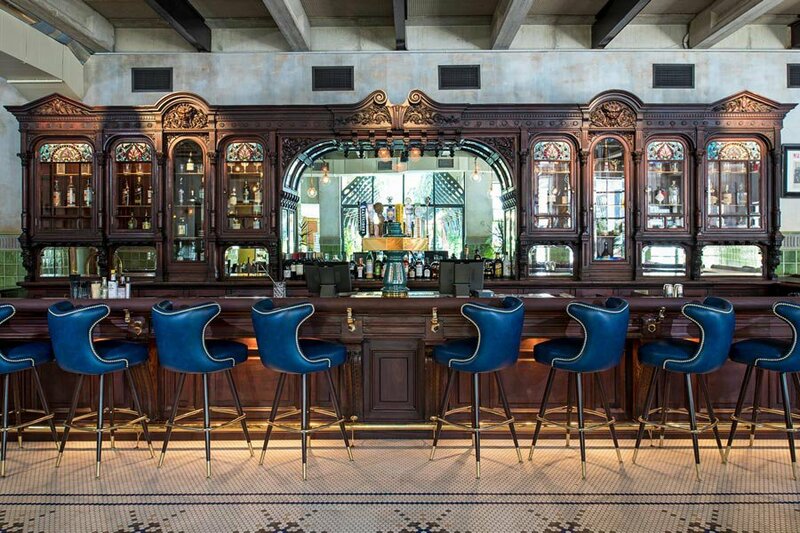 If you are looking for a hotel bar that breaks the mold, hit Geraldine's, a funky-fun spot in the right off Rainey Street. Bar manager Jen Keyser puts together great cocktails and a great team of bartenders in the restaurant and music venue. 1201 S. Lamar Blvd. 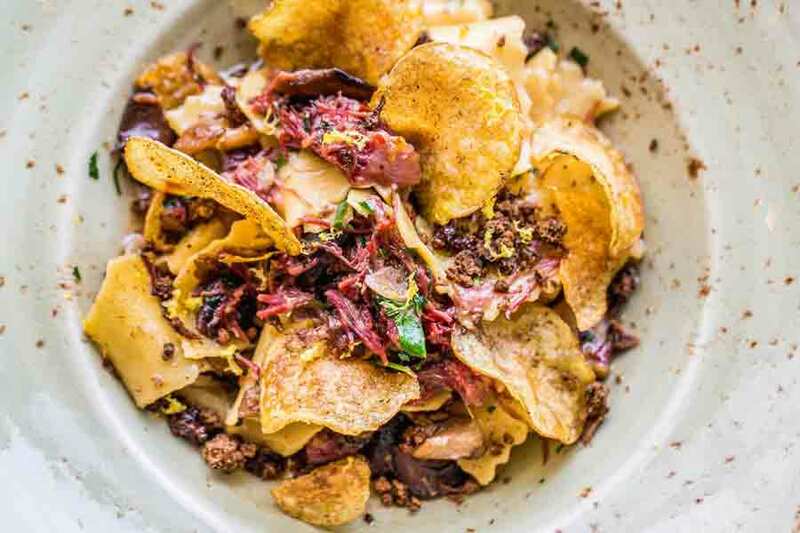 ; +1-512-433-6521The food truck turned brick and mortar serves small plates that challenge diners' conceptions of both flavor and texture. This is my go-to restaurant when I bring people to town. Their laid-back attitude mixed with their serious approach to food and cocktails encapsulate what makes Austin so special. Jason is co-founder of , makers of , , , and . Follow him on , , and . He travels for the love of cocktails — because everyone deserves a good drink.